If designers and architects own a house, you would expect it to look really nice. You’d surely think this way because they could beautify other’s home, so how much more their own dwellings? We have featured homes like this in Home Design Lover and we will show you another one today. 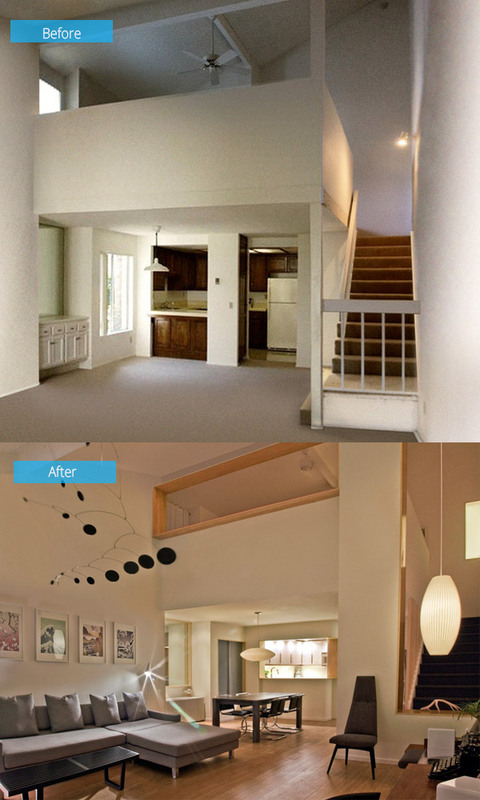 A couple who both happened to be architects, purchased a home in San Diego and did a very beautiful update to it which you will see in the before and after photos below. Architects Audrey McEwen and Jon Gaiser did a gorgeous makeover to a 1970’s townhouse that they bought. 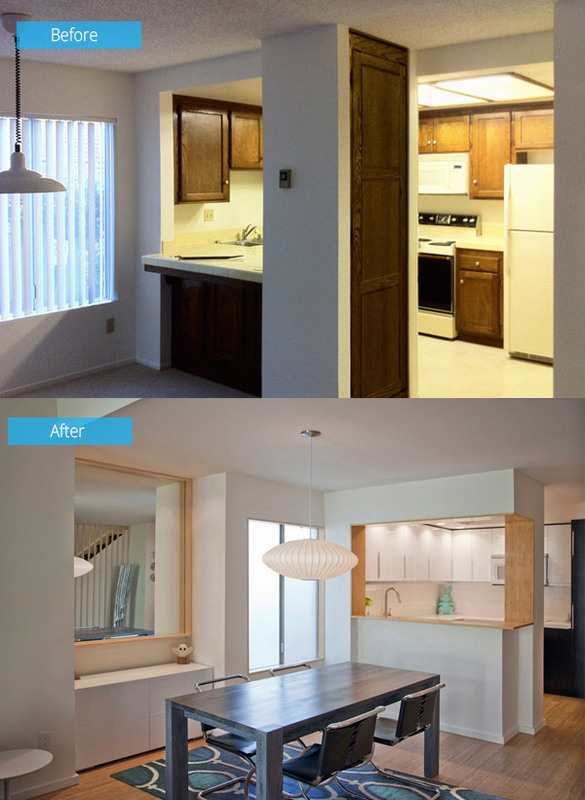 Since they are on a budget and couldn’t spend much for the house, they kept the costs down while making sure that it will look bright and new. They did not change the floor plan of the house but focused in making it into a cozy place to live in. The cost of the upgrades reached to $38,000 that included the materials, appliances, demolition, plumbing and electrical work. 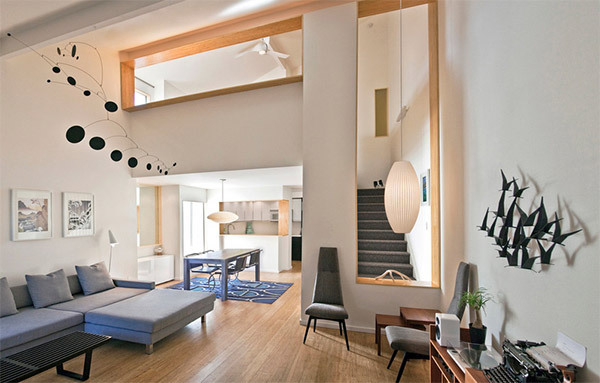 The townhouse have a lofted ceiling and an open loft bedroom which was an advantage for the couple. 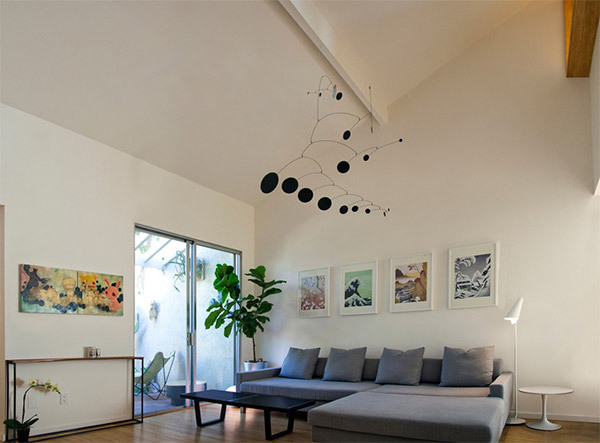 The interior used clean, light and minimalist materials resulting into a bright space. 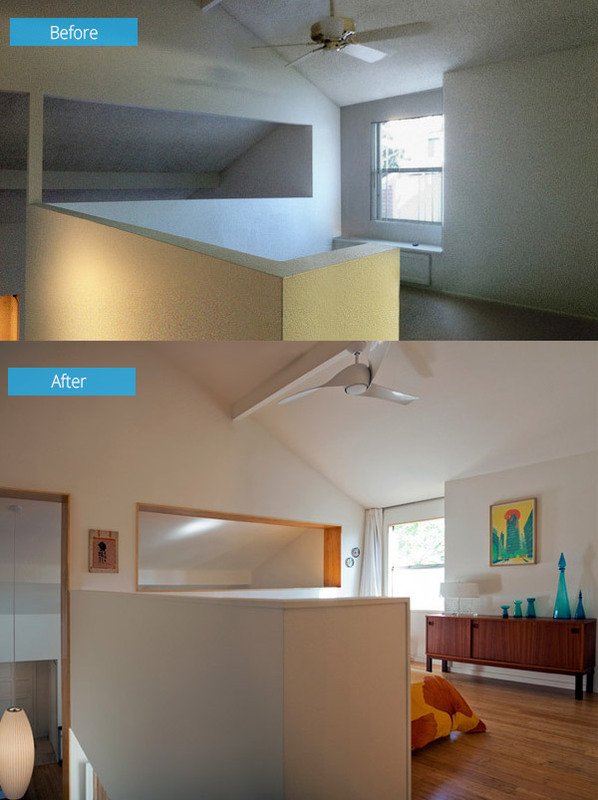 Before, the house looked beige and bland but its geometry was a good feature which the couple retained. The new interior featured handcrafted and refurbished decor with bamboo-clad openings. 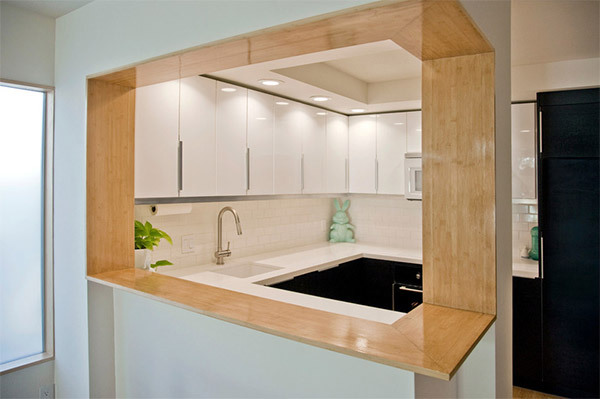 They also used bamboo for the flooring and other wood accents. The furniture they used are from eBay and were refurbished too. The mobile that you see here was made by McEwen. I’d guess the paintings on the wall were done by them too. There was a pantry between the kitchen and dining area which made it look old. The pantry was moved to the other side with a seamless entrance to the dining area and bar. The kitchen is the most expensive area of the house costing $17,000. Before, the kitchen had dark cabinetry with mismatched appliances. The area was also poorly lit. 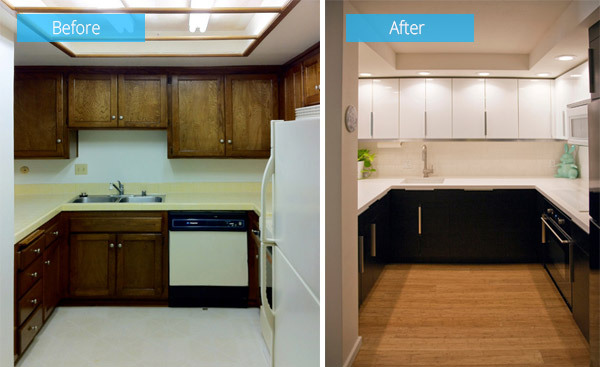 For the makeover, Pure White Caesarstone was used for the countertop for an extra clean look. Note that it is well lighted now and the cabinets were updated. 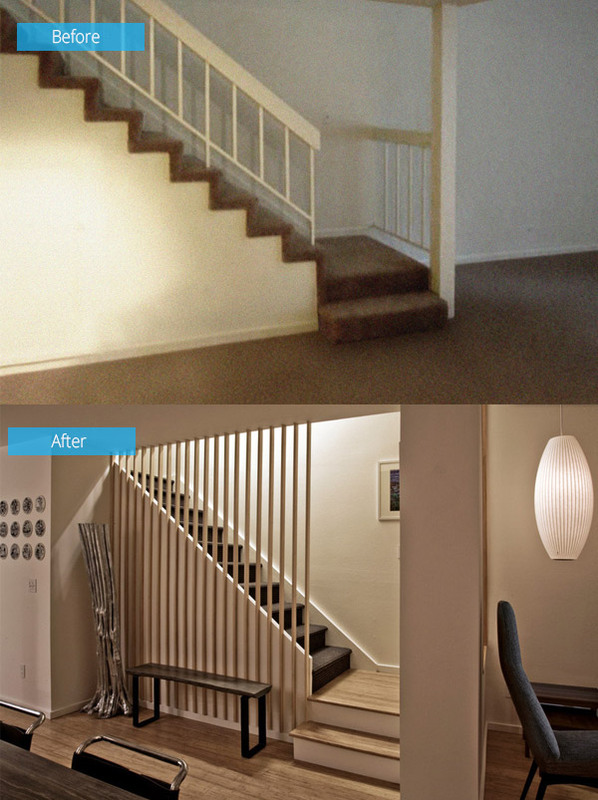 The staircase looked very beautiful after 14-foot bamboo rods were lined in it while a carpet lined the steps. The loft bedroom felt open before but a higher partition was added to add more privacy to the bedroom. 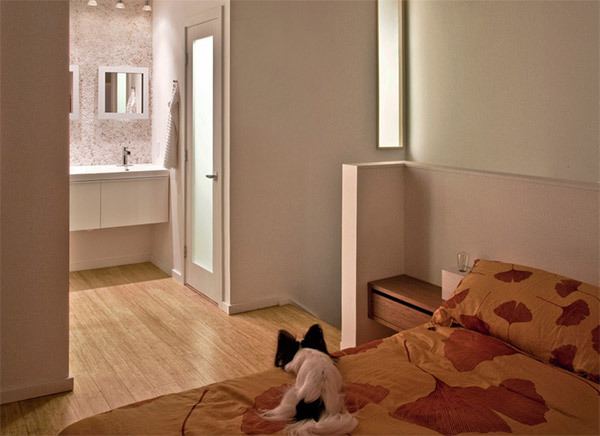 This is the bedroom where you can also see a bathroom with a small window that allows extra light to the space. The master bedroom looked drab and depressed. But look at the look of the new bathroom now! 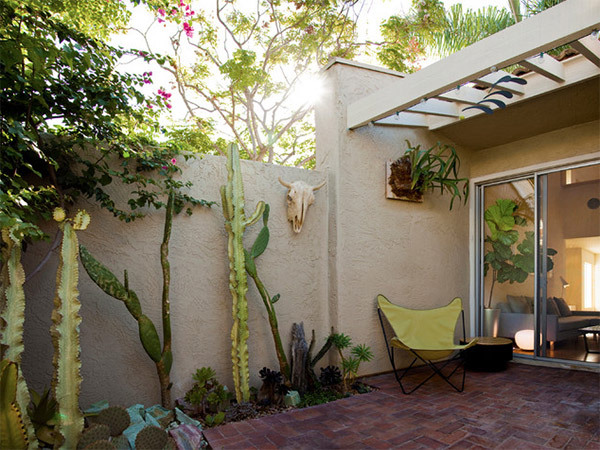 They wanted to have a succulent garden so they used the tall cacti that made it look really nice especially with the brick patio. 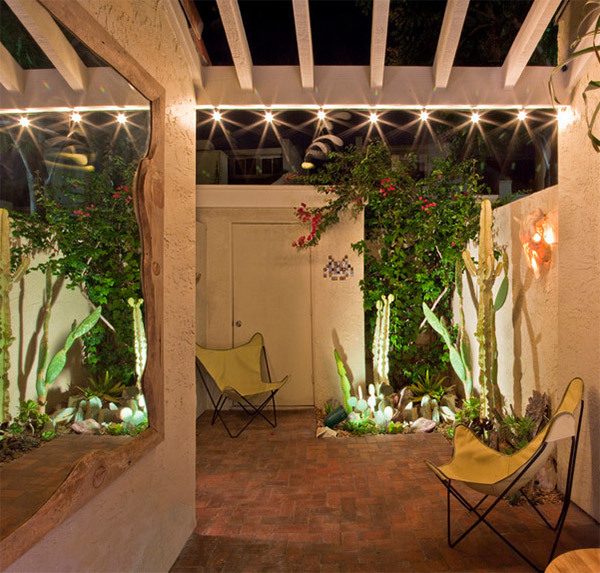 To make the outdoor space look more dramatic, string lights were added to the arbor. 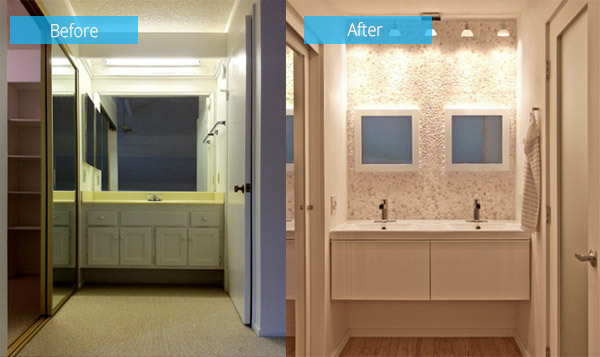 You can see that the couple really exerted much effort for their home’s makeover. I guess this is one project that Audrey McEwen and Jon Gaiser is really proud of. If you are just curious, they actually spent more on lighting and plumbing to make sure that the house is well-lighted and that everything in the house works well. But if we look at the interior design, I’m sure you love it without a doubt!